Melbourne is surrounded by countless fabulous wineries, and living here is sort of like being a kid in chocolate shop. Luckily, as grown ups, we get to indulge in both chocolate and wine! How wonderful! Let’s take a look at the area’s finest wineries, shall we? As Victoria’s first ever wine region, Yarra Valley simply oozes with olde-worlde European style. 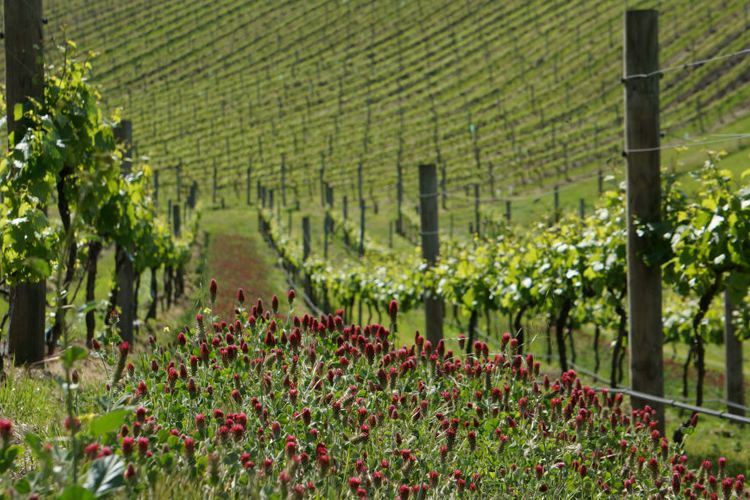 It remains Australia’s leading cool-climate winemaking area, and boasts over 80 unique wineries to get stuck into. Levantine Hill’s fabulously post-modern cellar door brings a contemporary touch to the rustic setting whilst renowned Yering Station is the oldest winery in the state. If you’re a fan of reds, make sure you stop by Seville Hill Wines for a splash of splendidly rich Merlot. 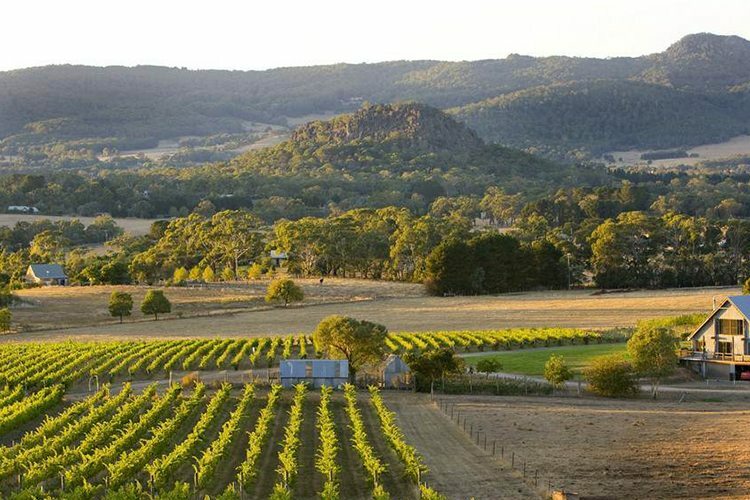 Famed for its exceptional sparkling wine (it’s known simply as ‘Macedon’ there, and every local winery has its own special brand), the Macedon Ranges is also no slouch when it comes to Riesling and Chardonnay. A glass of the latter goes very nicely indeed with the gorgeous wood-fired pizzas at Gisborne Peak Winery, and the Pinot Noir at Passing Clouds is certainly not to be missed. 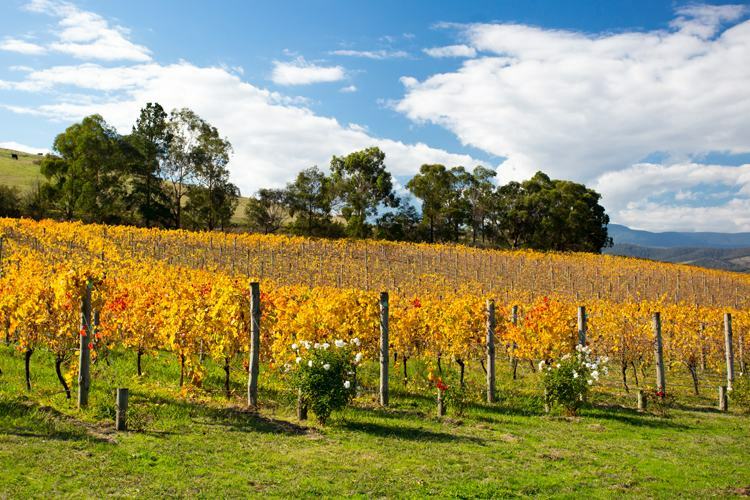 For a touch of scenic beauty, take in the country surrounds at Hanging Rock Winery in Newham. Just an hour away from Melbourne, the Mornington Peninsula is the place to be if you like your wine amidst stunning beaches and rolling hinterlands. 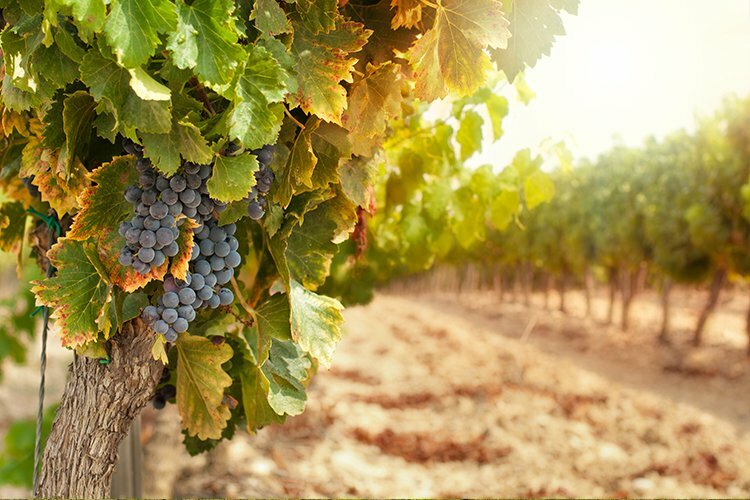 The region’s compact micro-climates make for a highly diverse bounty of wines – from the crisp Chardonnays and Syrahs of Polperro Winery and full-bodied Pinot Noirs of Ten Minutes By Tractor to Hickinbotham’s lesser-known ‘Aligoté’ and ‘Taminga’ varieties. Book a shuttle tour to try the lot! With over 40 wineries regularly filling out James Halliday’s ‘best of the best list’, it’s pretty hard for wine lovers to go wrong in Geelong. Try the five-star Clyde Park Vineyard & Bistro for a selection of sumptuous reds (and perhaps a wagyu burger), Scotchmans Hill for a crisp Sauvignon Blanc, or give the beautiful Shadowfax Wines cellar a peek for a sniff of elegant Pinot Gris. Every sub-region is well worth a look, so be sure to visit them all. Shiraz and Chardonnay are the orders of the day in Sunbury. This is the closest winemaking region to Melbourne itself, with over 160 years of excellence behind it. Bacchus Hill Winery is an absolute must, with its massive wine list deliciously complimented by slow-cooked, home-grown meals. Goona Warra Vineyard is worth a visit for its gorgeous charm alone, and don’t pass up the chance for a tipple or two by the cosy fireplace at Galli Estate! 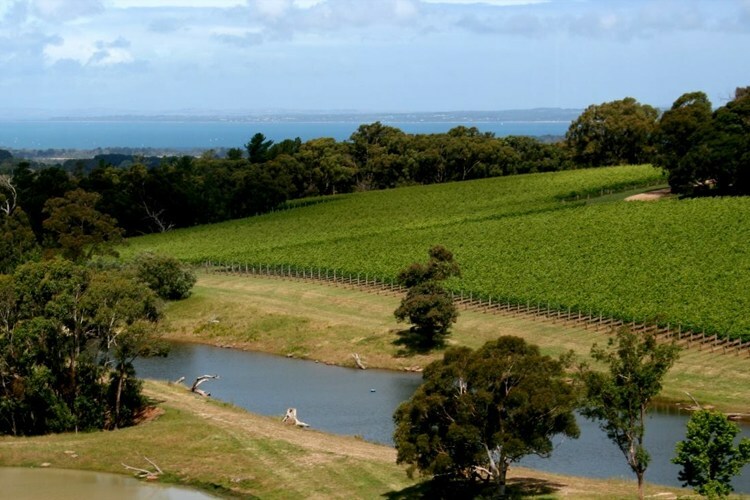 Have you stopped off at any top-notch wineries near Melbourne recently? Why not leave them a True Local review?